Sailun’s Atrezzo ZS+ tyres offer unbeatable performance on every journey you make. Sailun products are incredibly reliable and durable so you know you are getting great value with every set. Sailun products are incredibly reliable and durable so you know you are getting great value with every set. You’ll benefit from excellent longevity and consistent performance throughout the lifespan of the ZS+ tyres, and the level of traction and stability makes every journey much easier and more enjoyable.The tread pattern not only reduces road noise but increases water dispersion to reduce the risk of aquaplaning and keep you in control at all times. 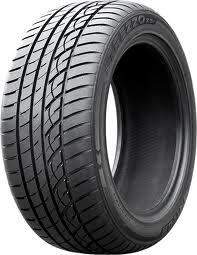 Atrezzo ZS+ tyres are not to be missed.